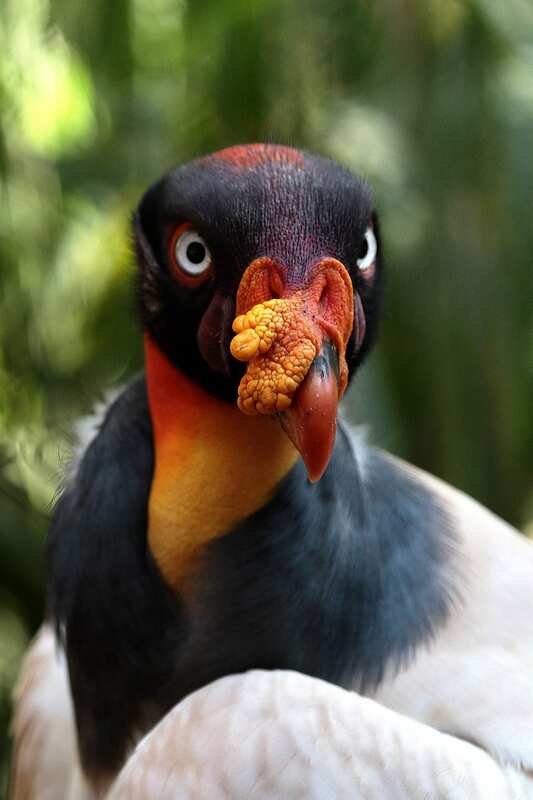 Parrots aren’t the only colorful birds in La Selva! 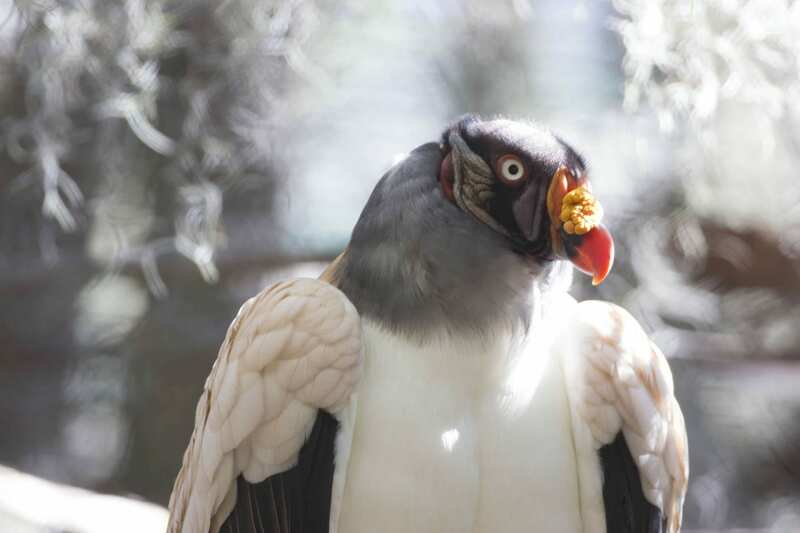 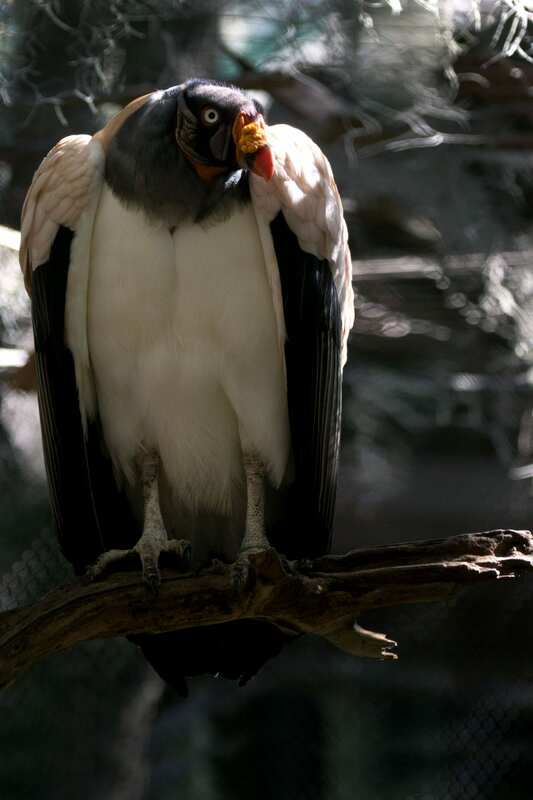 The brilliant red, yellow and purple patterns on king vultures’ heads make them one of the rainforest’s standout species. 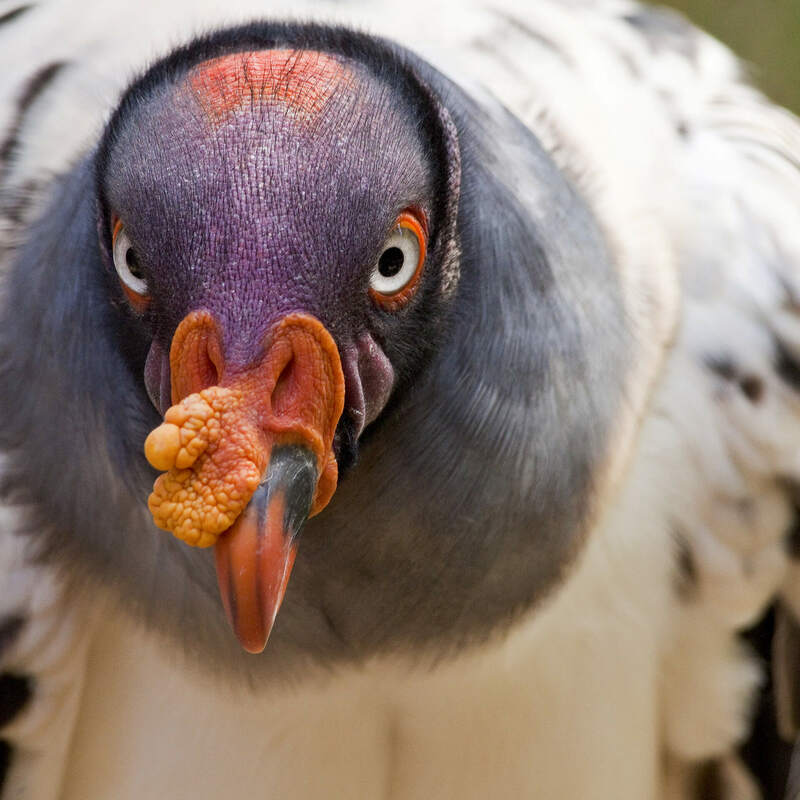 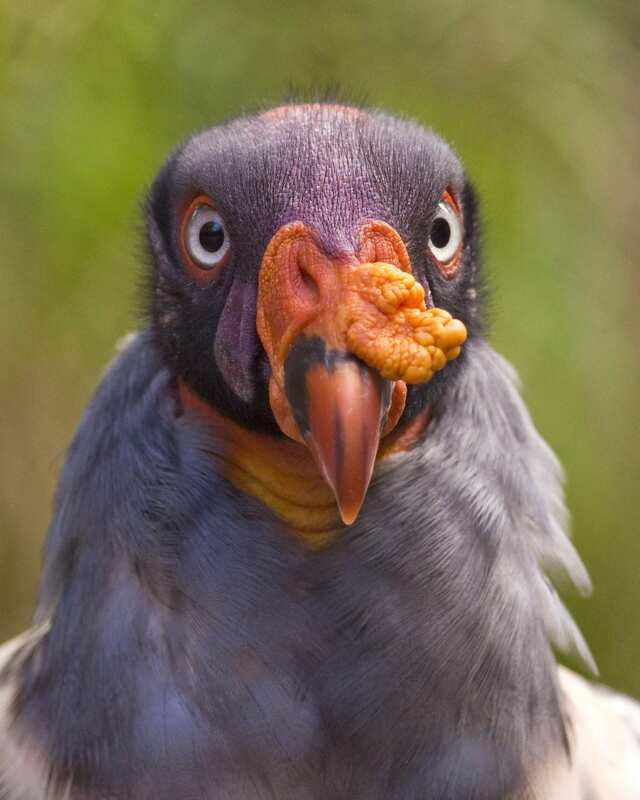 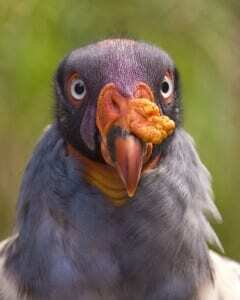 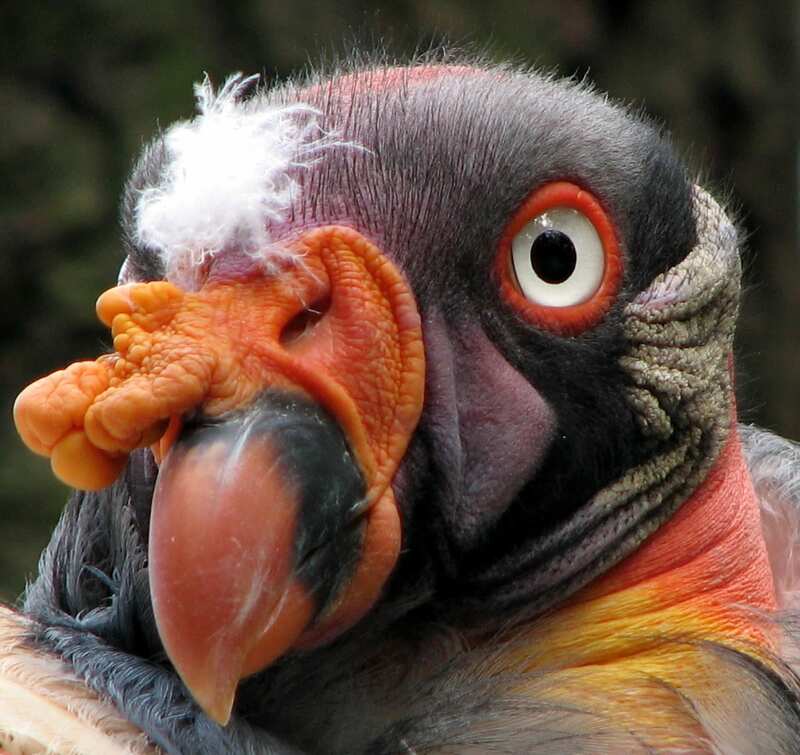 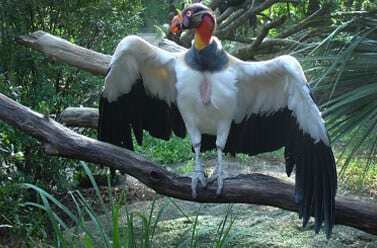 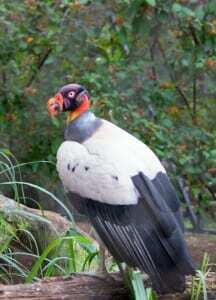 Surprisingly, these birds don’t use smell to find their prey, instead relying on the presence of other vultures.